In this next installment of our book forum series, Naveeda Khan has organized a tremendously engaging and challenging set of commentaries on Bhrigupati Singh’s forthcoming book, Poverty and the Quest for Life (Chicago, 2015). The currents that run between these pieces do not need channeled by a long preface – as will become apparent, these passages already run deep. We hope you enjoy an exceptional set of commentaries and Bhrigu’s reply. 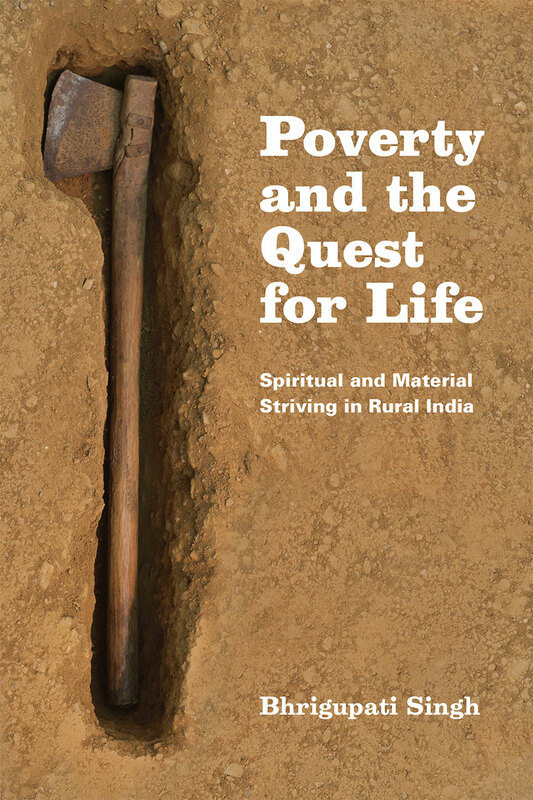 Comments on Bhrigupati Singh’s Poverty and the Quest for Life: Spiritual and Material Striving in Rural India (Chicago: University of Chicago Press, 2015).